My article was published in Thinking Aloud! magazine (December 2011). 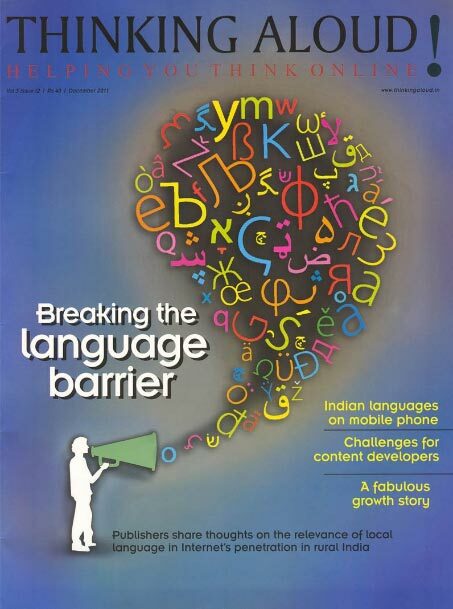 The entire issue focused on Indian languages on the internet and mobile. India has about 100 million desktop & 50-150 mobile internet users. These numbers vary depending on whom you ask. 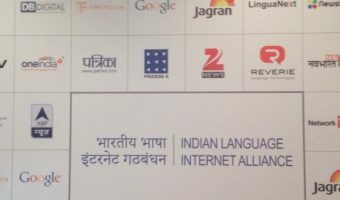 IAMAI’s recent report says 18 million use the internet in India on a daily basis. Clearly, we have a long way to go to make this ‘daily’ number bigger. 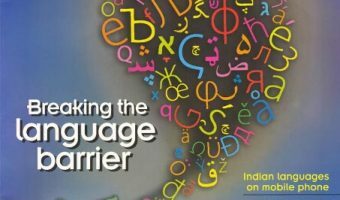 One of the reasons I constantly hear from people is – Indians are not going online because the Internet is for English speaking elite user base. 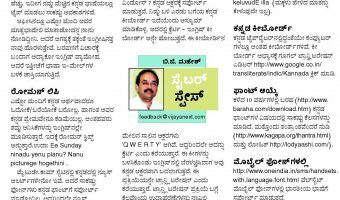 There isn’t enough content in Indian languages for the masses to be engaged on the internet. 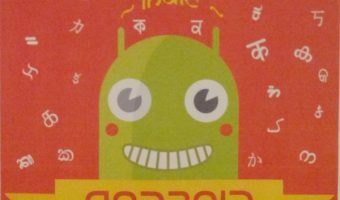 Yes, this is true when compared to the English language but there is sufficient language content to keep a user busy.